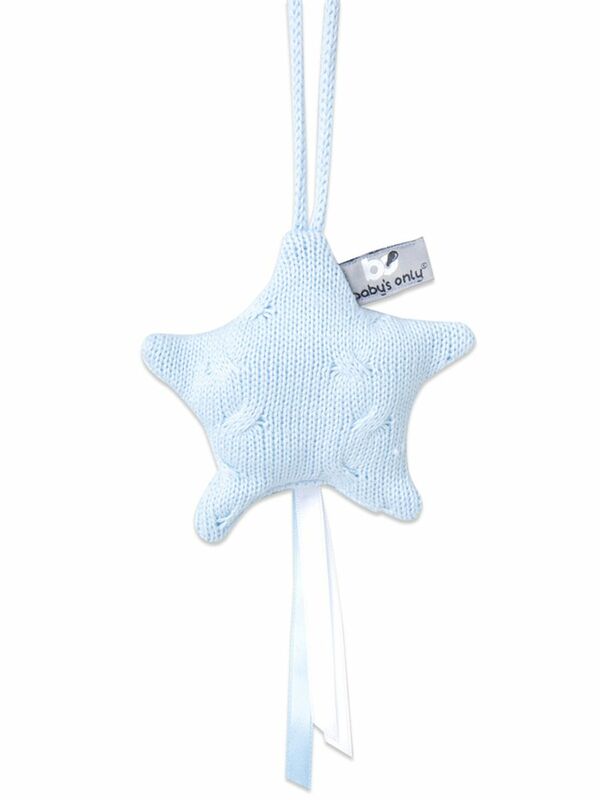 Baby's Only Decoration Star knitted star. 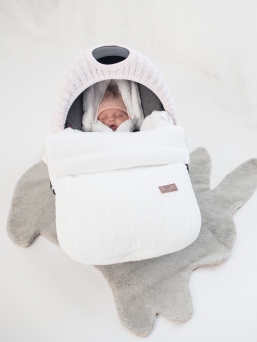 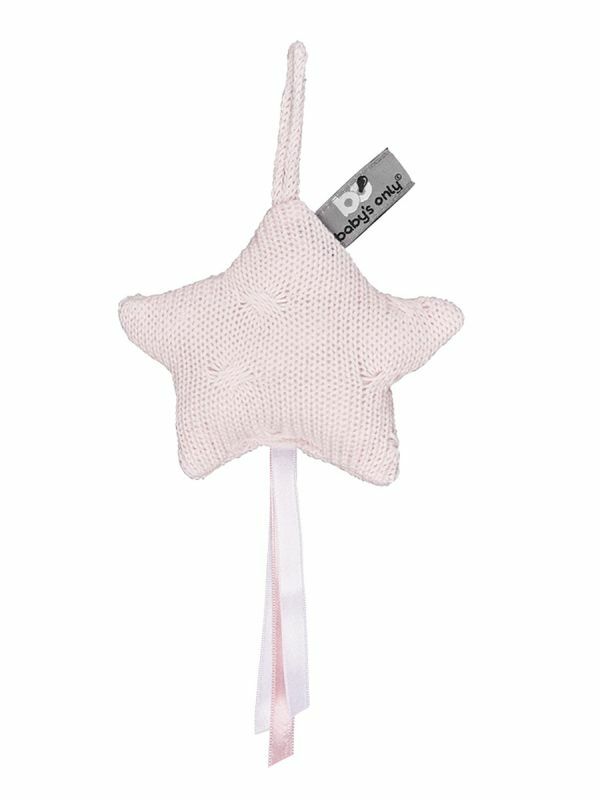 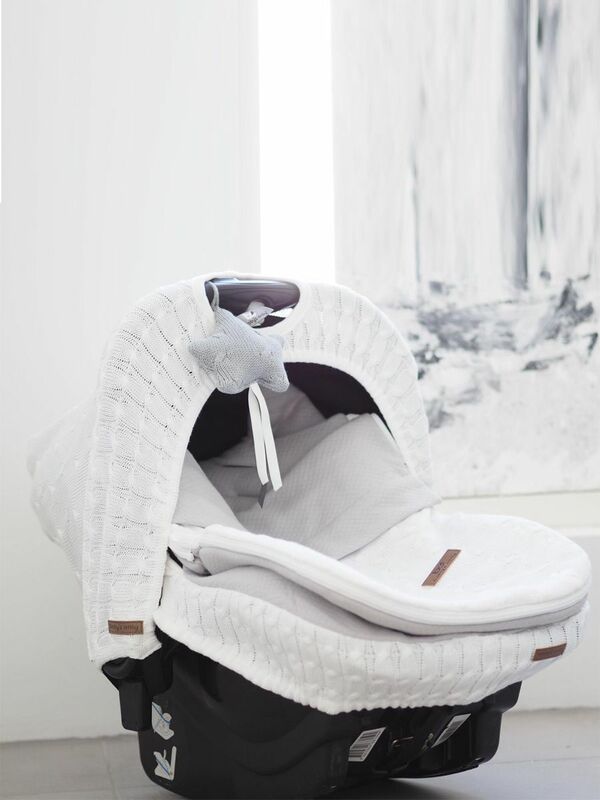 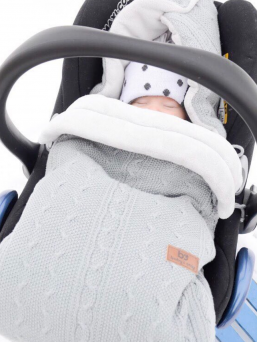 Beautiful knitted star - a beautiful detail in the babyseat, baby's interior, play mat or trolleys. 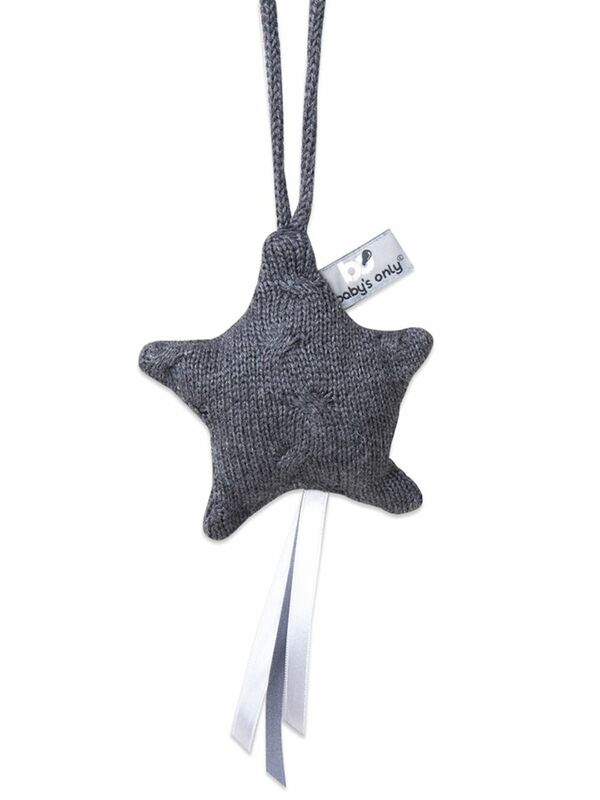 You can easily attach and detach the knitting star. Beautiful knitted star - a beautiful detail in the babyseat, baby's interior, play mat or trolleys. 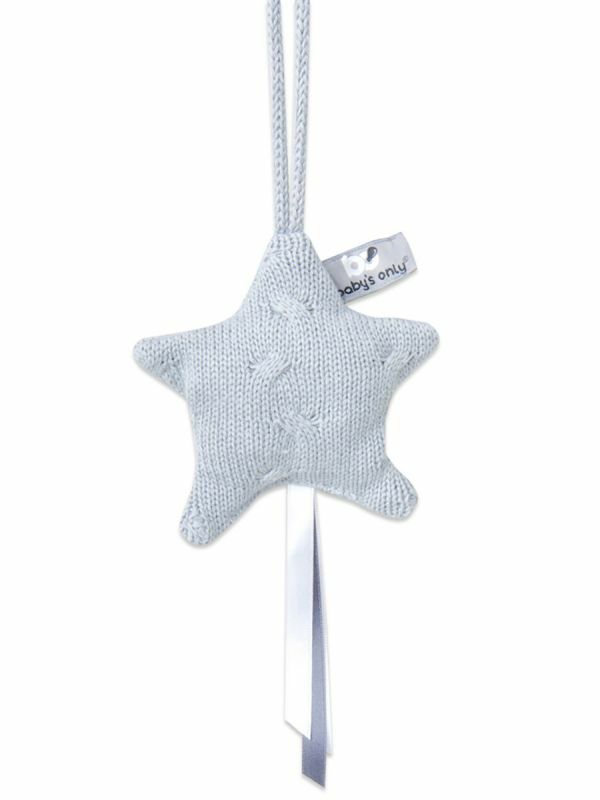 You can easily attach and detach the knitting star. 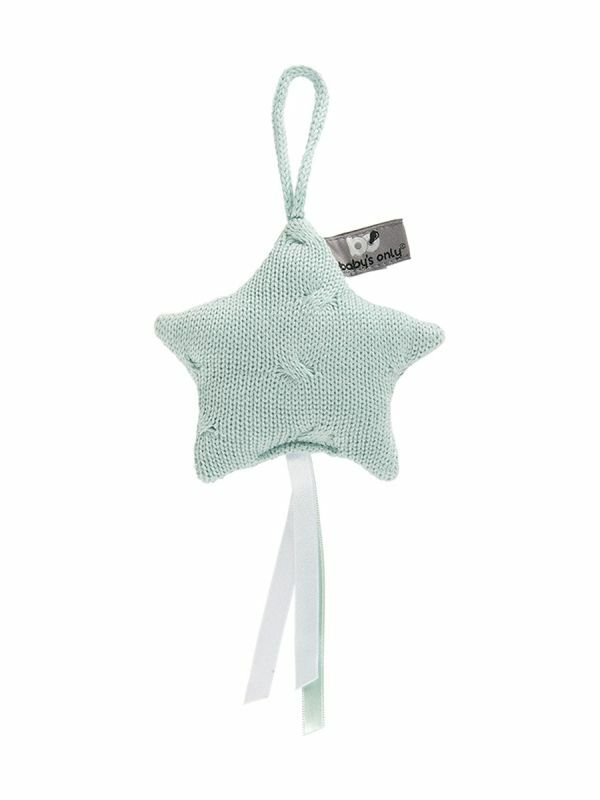 The Knitting Star is the same color with Baby's Only winter and summer footmuffs. 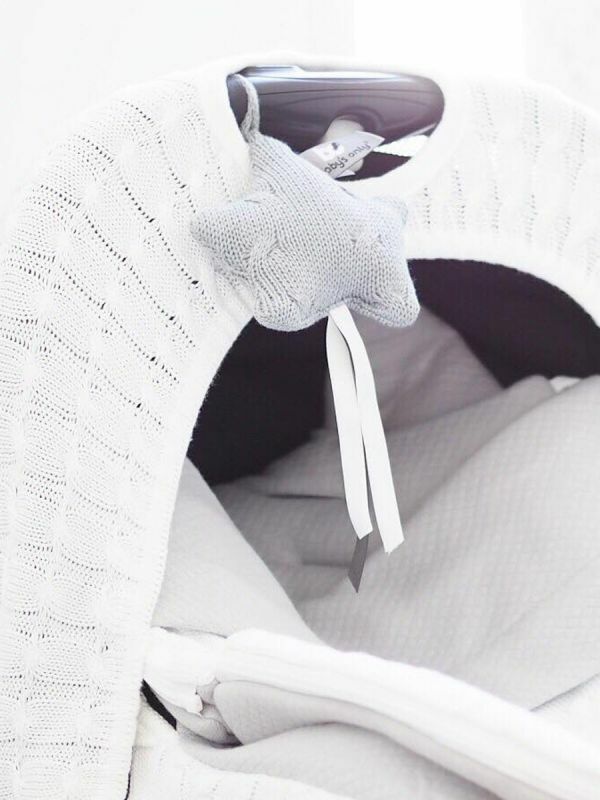 A perfect detail.